Facebook video ads don’t require a lot of time or money. In this article you’ll discover how to create a Facebook video ads with product images from your Shopify store. Click onto Generate and wait a few minutes to the site make video for you. 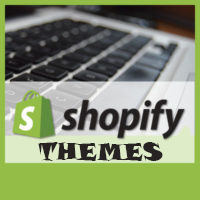 How to use multiple themes on a Shopify store?